New literacy standards and workforce expectations call for the creation of a culture of literacy in secondary education. In a culture of literacy, all students will need abundant opportunities to read complex disciplinary text. Their teachers in all subject areas will need to provide ample instructional support to build subject area literacy. School systems must provide structures and time for teachers’ high-quality professional learning and regular opportunities for collegial support and problem solving. Additionally, administrators must allow for the exploration and “messiness” that accompanies new learning. 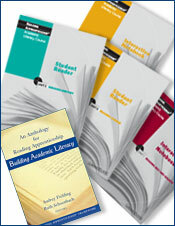 This article offers ideas about developing a schoolwide culture of literacy using the Reading Apprenticeship instructional framework in middle or high school. 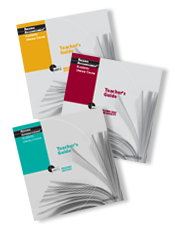 Practical examples and strategies for administrators and teachers to consider are also shared. 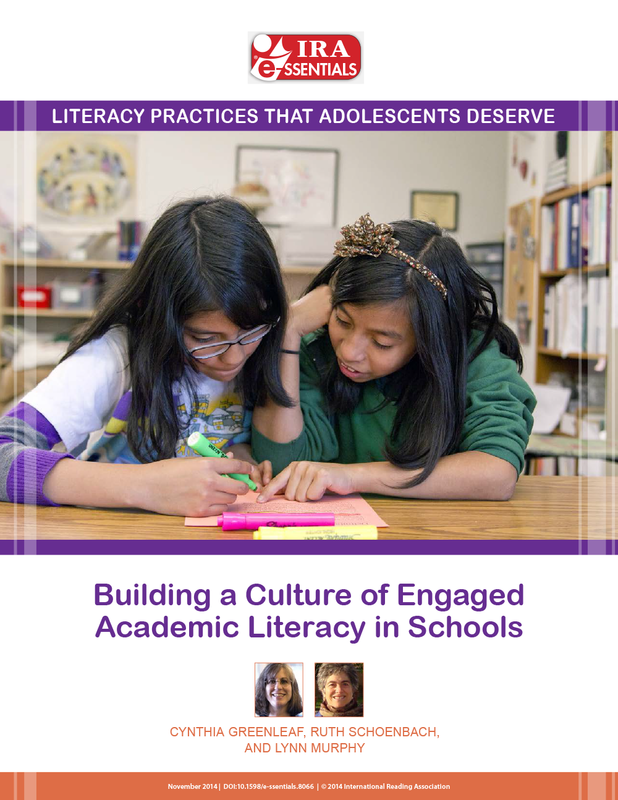 Cynthia Greenleaf, Ruth Schoenbach, and Lynn Murphy of WestEd’s Strategic Literacy Initiative wrote this article for the International Reading Association’s Literacy Practices That Adolescents Deserve, a series that brings readers inside real classrooms with practical, research-based strategies to implement in classrooms and schools. 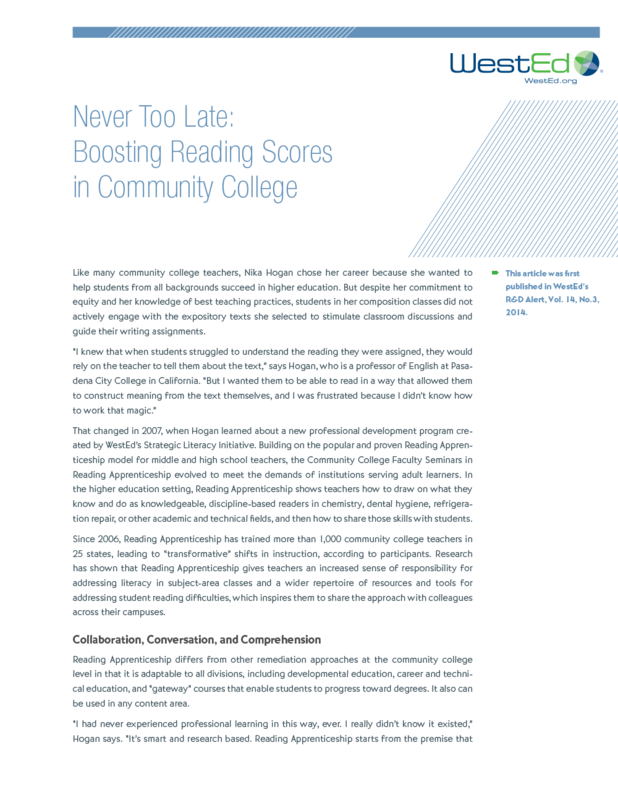 Learn how community college instructors use the research-based Reading Apprenticeship approach to help students collaborate with one another to identify and address their specific reading challenges. Campus Coach: Supporting the Campus Conversation: Online Course in Reading ApprenticeshipCampus Coach for Reading Apprenticeship will increase participants' ability to provide focused leadership within their own college contexts.